That is a long name for a little job right? Nope! The UCCE Placer & Nevada Counties serves a growing number of small farmers and ranchers in these two counties. Over 75% of commercial farms and ranches are small scale(less than 50 acres). While the acreage of land in farms may be declining, the number of small farms is increasing. 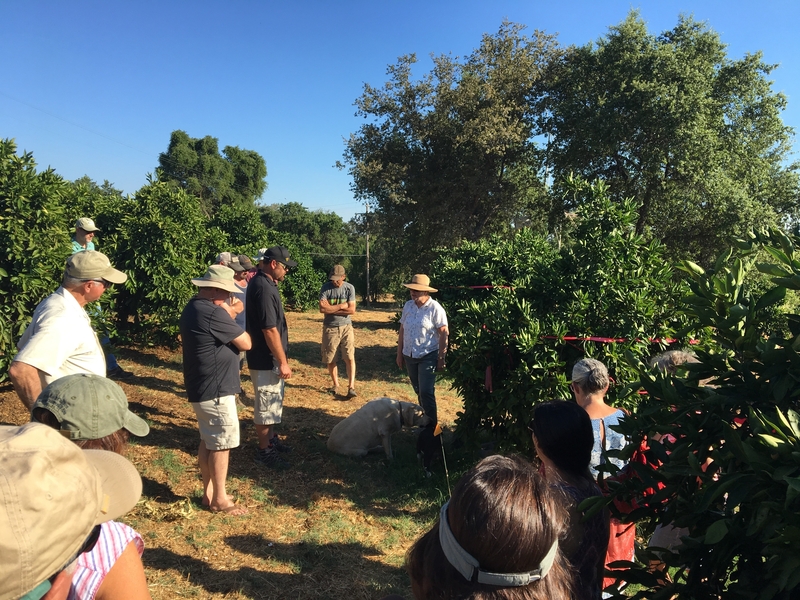 Over 500 local small-scale farmers and ranchers participate in our workshops and field meetings each year! 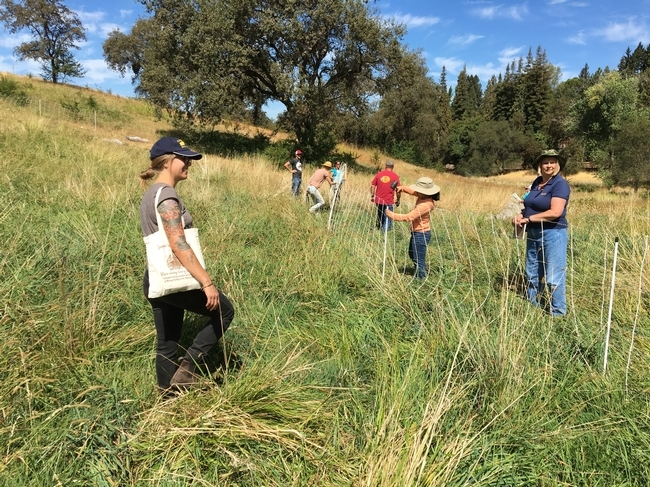 Why is UCCE Placer & Nevada Counties' work so important? Increasing land values and development pressures make it difficult to start or expand a farm. The average age of our producers is over 50 years old. That means we need to train and mentor new farmers. It costs small farms and ranches more to produce a product than large-scale operations, so quality and marketing are critical. UCCE partners with farmers and ranchers for education and community-building activities. Training and mentorship in production, marketing, risk management, and business management are particularly important. Where can I find out more about the agricultural programs available to me? You are invited to an Open House for farmers and ranchers at the Auburn UC Cooperative Extension (UCCE)/Farm Advisor Office on December 13 from 4 to 7 PM. You can also find out more by visiting our Foothill Farming website and liking our Facebook page.